We are a place for inspiration and tools to enhance your creativity! As seen on Caron Connections! was Featured in Caron Connections! I don't let that stop me from being creative. Round 7-12 Ch 2, dc in each dc around. Join with slipstitch in top of first dc. for a nice ribbed finished look and fitted feel. Trust me the front/back post is easier than it sounds. See the nice finish with a front/back post! Round 1: Ch 2, 3 sc in 2nd Ch from hk. Work in one continual round. I attached eyes and made nostrils and mouth. or enough to stitch 2 nostrils and a mouth. Most stitches are slanted in different directions. I hope you enjoy your hat as much as we do! you are uber talented! Soooo cute! The hats are so cute! What a great Halloween accessory. OMG!I'll take one of those hats, but only if that cute little kid comes with it!! what a cute hat ! even though I don't know how to knit . I'm sure you could make those on slippers too . I love knitted slippers . Scary! Hi, I gave you an One Lovely Blog Award. Do come to my blog to take the Award Button. OMG how cute! 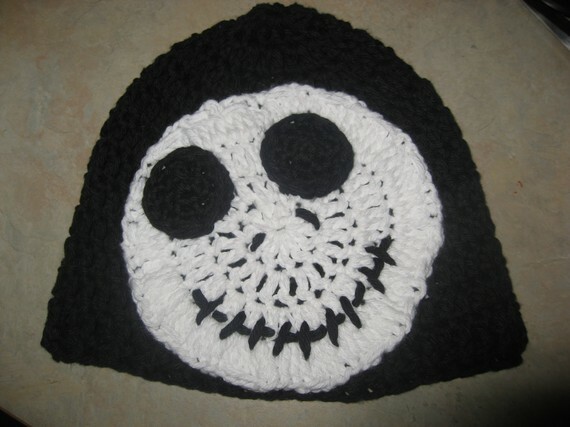 I used to crochet but it has been a very long time. I'd love if you linked this to my Fibers on Friday party. A linky party dedicated to knitters and crocheters! This is totally adorable. I've never seen anything like this before. Congratulations on your feature...although I have to say I'm not surprised. This is really different and fun! Thanks for sharing it with us, too, today on Alphabe-Thursday! Oh Jack! Too bad yo can't sell those at Disneyland...you could retire! These are too cute!! I really want to learn how to crochet and sew!! This is cute! Sending some love from Family and Life in Las Vegas! WELCOME! I am so glad you are HERE! I am a wife, mom and STORE OWNER! I have a passion to share projects BIG or small...check out my tutorial page. I have been crazy busy with my new store so blog posts are few and far between but I still plan to share projects as time allows. Please feel free to contact me at girlinair@hotmail.com HAPPY READING! How to make a Santa Hat!!! Art Activity Wall with Sliding Ladder! 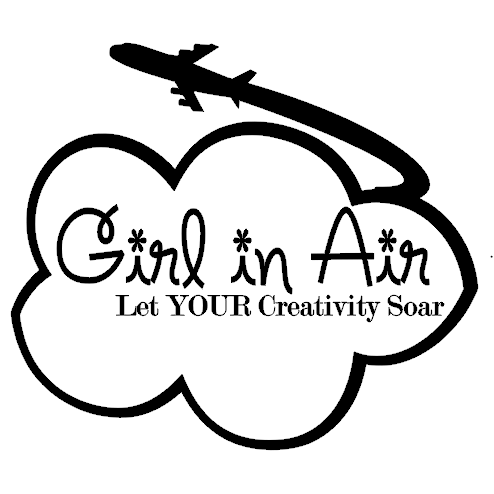 the Cre8tive Outlet - where creativity, lifestyle, and parenting come together!